WAIT LIST: If it says “out of stock”, please e-mail hello@roisinofarrell.com to be added to the waitlist. Write Róisín’s workshop waitlist in the subject. Thanks! Don’t worry these things happen. My cancellation policy is as follows. 95% refund if I can fill the place! Fee is non-refundable if cancellation is made 1 week or less to the workshop. However, we are happy to offer a 95% refund if we can fill the place. 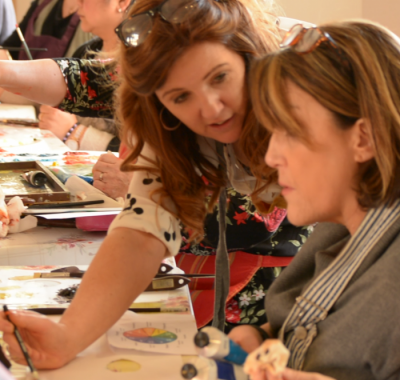 The weekend will be a down to earth, inclusive experience, designed to bring people together for the joy of painting and learning to promote and sell their work, some serious learning, and good company. 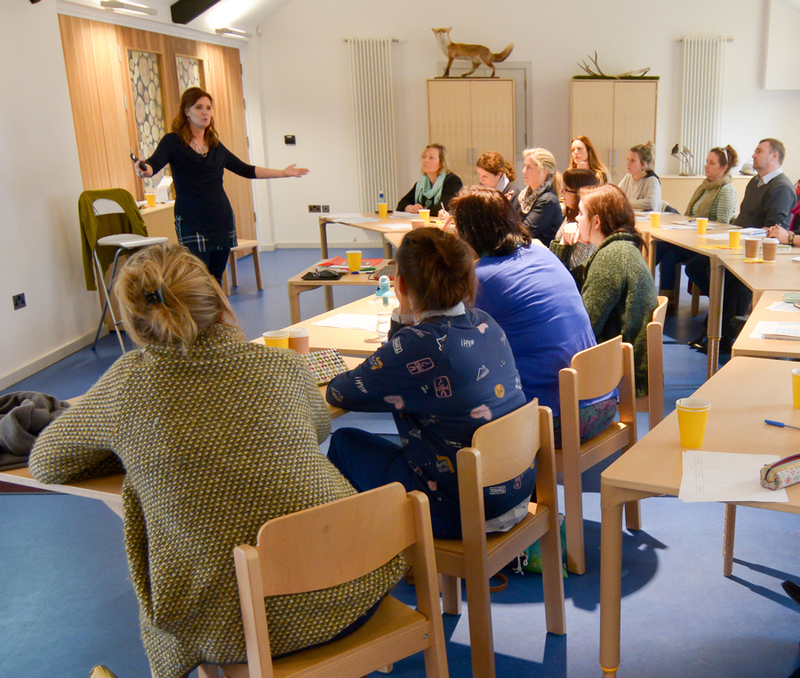 Róisín weekend workshops, now in their seventh year, regularly sells out quickly. Róisín was born to a family of talented artists. Her exposure to art from an early age offered her a visual apprenticeship to both classical and contemporary art. She paints bright, vibrantly colorful paintings in textured, buttery oils with a contemporary finish. Her work is influenced by a sense of home, and feature warm, light-filled period interiors, tumbled families of rain boots, vintage cutlery, and quirky china teacups. First discovered in early 2009, Róisín work is in high demand inover 10 established galleries across Ireland, the UK and Europe. She has built a creative business that earns multiple 6 figures and her passion is to share what she has learned with other artists to help there become small but mighty creatives who are finacially secure. Lunch in the Overends Restaurant is included in the course fee. A working lunch of soup and sandwhich with tea and coffee is provided in the Overends Restaurant. You can see more about the restauarent here and dietary requirements are catered for gladly. You need only tell us on the day. A selection of complimentary tea, coffee and biscuits are also offered min morning and afternoon. 40 mins airport to a 5 min walk from stop to venue.